Burrell v. Colvin, a Social Security Disability appeal from the United States Court of Appeals for the Ninth Circuit, involves claimant who became disabled in December of 2007. 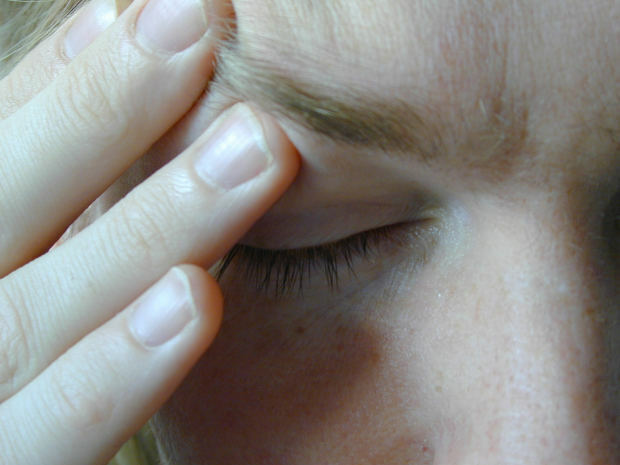 Claimant suffered pain and headaches for years prior to filing for disability benefits. Her conditions were related to serious neck and back conditions including a tumor near her cervical spine. She also suffered from a disc herniation and other degenerative disorders, including a broad-based disc bulge. Her doctors followed the progress of her disc diseases from the early 1990s through 2009. In 2009, she had back surgery after suffering from a seizure. For years, claimant also experienced a noticeable tingling in her left hand. Following surgery, she had trouble gripping things with her left hand. During her disability benefits hearing before an administrative law judge (ALJ), claimant testified she had at least two seriously debilitating migraine headaches per week. When she had a headache, all she could do to manage the pain was to lie still in a dark room for the rest of the day. Due to her neck and back pain, she was only able to sit or stand for limited periods of time. After hearing claimant’s testimony and reviewing all other evidence, ALJ concluded claimant was not disabled for the purposes of obtaining Social Security Disability Insurance (SSDI) benefits. ALJ based the denial on grounds that, despite claimant having severe impairments of chronic neck and lower back pain,an impaired grip on her left hand, and chronic migraine headaches, she still had a residual functioning capacity (RFC), which allowed her to work jobs with medium exertion under limitations she avoid exposure to workplace hazards and not drive a car. ALJ noted claimant’s testimony was not creditable, in that it conflicted with her RFC. As our Boston disability attorneys can explain, an RFC is a number ALJ or a vocational expert (VE) can assign to a partially disabled claimant to determine if she is able to work or is in fact disabled within the context of SSDI guidelines. To further support her denial of disability benefits, ALJ wrote in his opinion contrary opinions finding claimant to be disabled should be rejected. ALJ found claimant could perform duties of her past employment being a nail technician and receptionist. Claimant appealed ALJ’s denial to the District Court, and that court affirmed ALJ’s denial. At that point, claimant appealed ALJ’s denial to the United States Court of Appeal for the Ninth Circuit. On appeal, the court looked at the issue of whether or not ALJ properly evaluated all evidence before him. Appellate court was interested in whether claimants must present objective medical evidence to establish their level of pain or can rely upon their own testimony during the hearing. Appellate court concluded, based upon a prior holding, claimant did not need independent medical evidence, but, rather, based upon the totality of evidence submitted, she must establish her disability by clear and convincing evidence. Ultimately, the court focused on whether ALJ had properly discredited claimant’s testimony during hearing, thus giving a basis to deny her claim for disability benefits. The court concluded there was not sufficient evidence to say claimant was disabled nor was their sufficient evidence to say she was not. The court remanded the case, so ALJ could reopen the hearing and make a factual determination as to whether claimant was disabled and provide support in the record. The court did not express an opinion as to whether claimant was disabled.